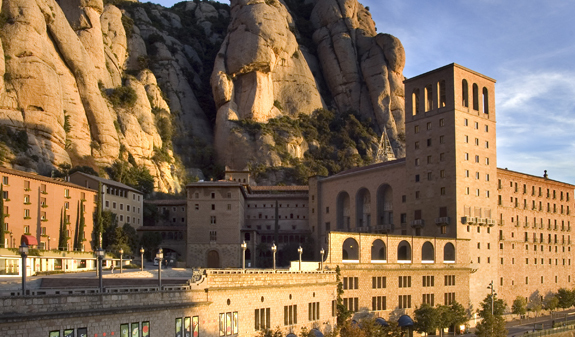 Ride the train to the top of the Montserrat mountains and you'll be able to see the beauty of these mystical mountains while being captivated by the delightful voices of the boys' choir, the Escolania de Montserrat. 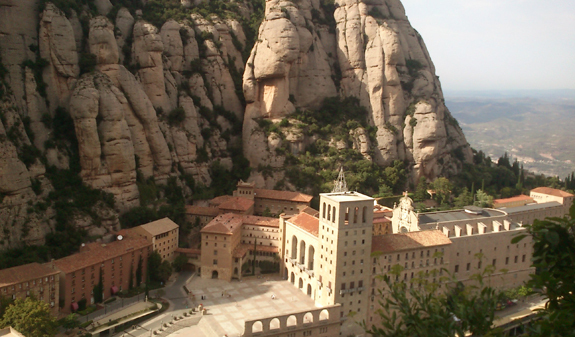 The beautiful landscape of the Montserrat mountains isn't far from Barcelona. Breath taking views await you when you take a ride on the rack railway. 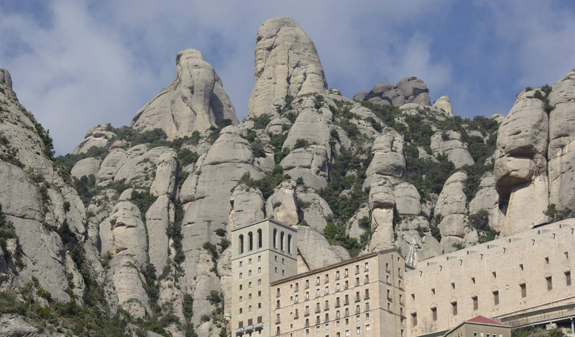 Once you've arrived, you'll be able to enjoy a full guided tour which will take you to the Benedictine Monastery and the statue of the Virgin of Montserrat, popularly known as the Moreneta, or Black Madonna. 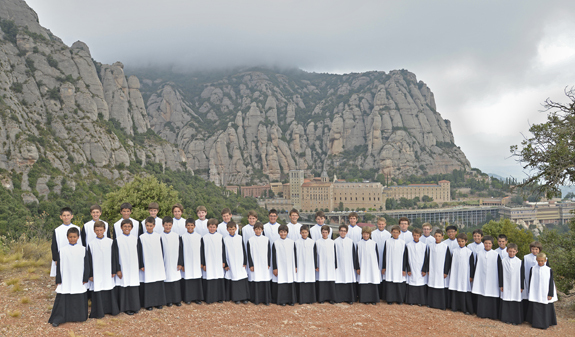 During your visit you'll be serenaded by the magical voices of the world-renowned boys' choir, the Escolania de Montserrat. 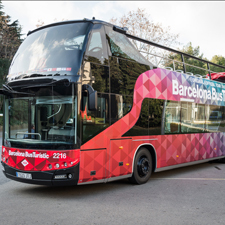 Travel on a fully equipped bus. Complete guide with detailed information about Montserrat and the sights to visit. Travel on the rack railway to the top of Montserrat. 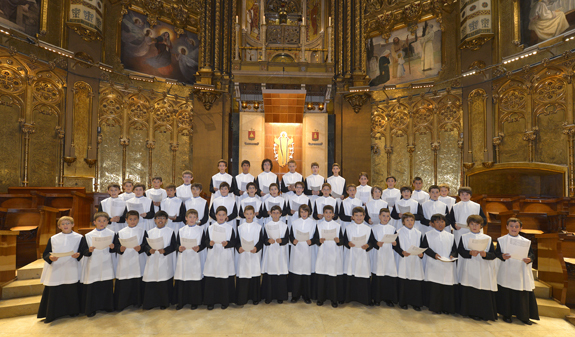 Recital of the hymn to the Virgin, the Virolai, and the Salve, sung by the Escolania de Montserrat. 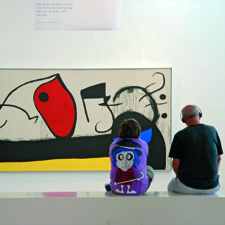 Times: from 10am to 4pm. from 12/11/2018 to 07/4/2019: Wednesday and Sunday. from 08/4/2019 to 10/11/2019: daily except Saturday. Meeting point: plaça Catalunya, on the corner of Rambla Catalunya (in front of the Desigual shop). Metro: L1 and L3, Catalunya stop. Bus: 14 and 59. FGC: Catalunya stop. We recommend you arrive 20 minutes before the tour departs.